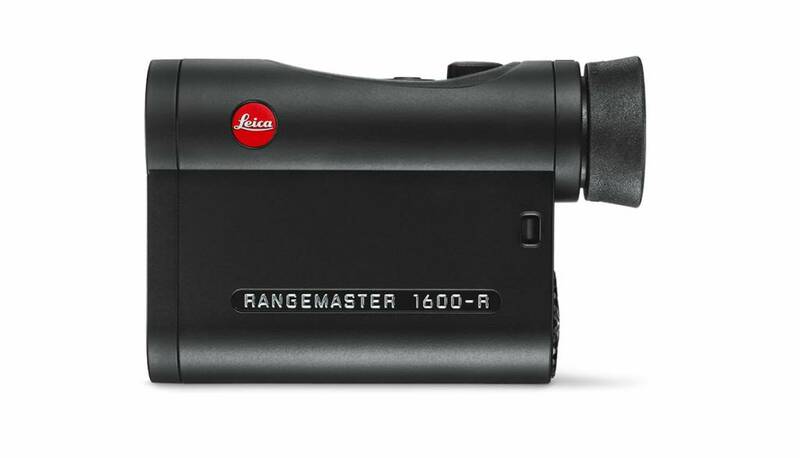 The Leica CRF 1600-R Rangemaster has been an essential aide for field sportsmen for many years now. 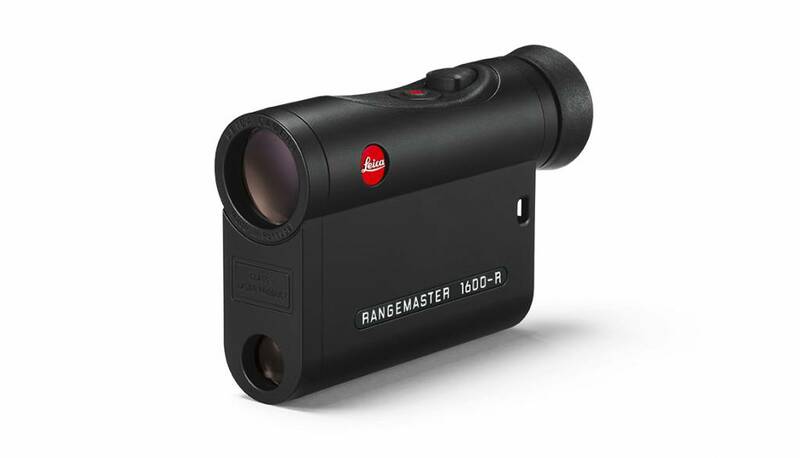 It combines high-quality optics with durable mechanics and complex electronics in an extremely compact design. 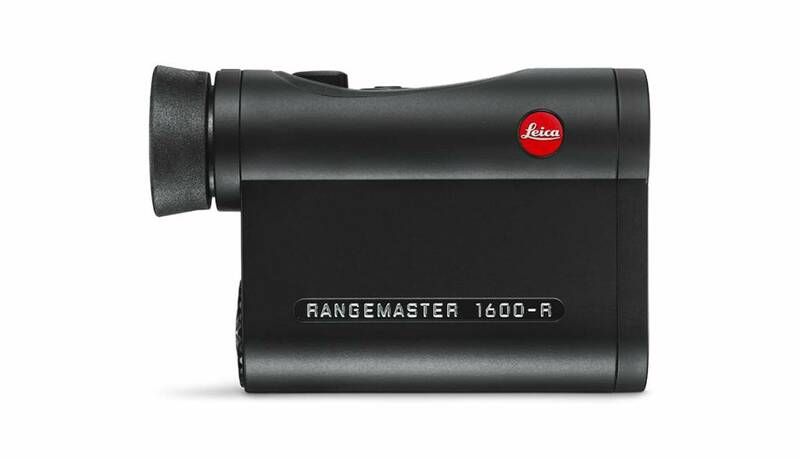 Like all other Leica Rangemaster rangefinders, it always meets precise parameter determination standards, anytime and anywhere. This way, its supports every outdoor enthusiast and provides answers to of his essential questions. In a record-breaking time of 0.3 seconds, the CFR 1600-R Rangemaster determines all the important parameters with maximum precision. Thanks to their compact form, Leica rangefinders fit easily into any pocket.